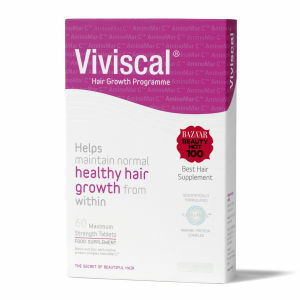 Viviscal is the number one hair growth supplement in the US. 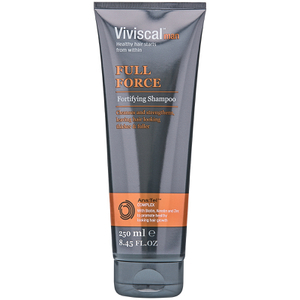 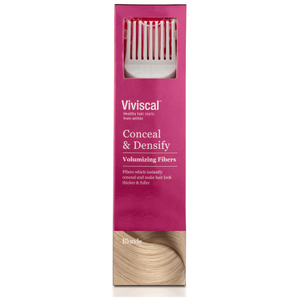 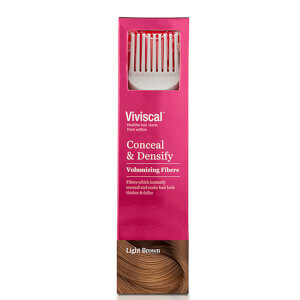 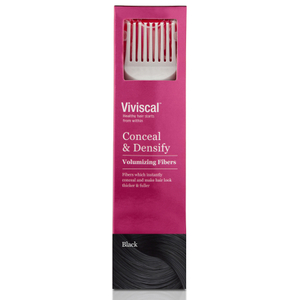 Boasting over 25 years experience in the industry, Viviscal pride themselves on the ability to provide long-term solutions to a variety of hair concerns. 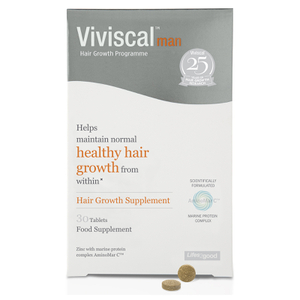 Combining natural ingredients with scientific advances, this unique, innovative brand offer luxury hair vitamins that are suitable to use for all hair types and concerns. Supported by a plethora of clinical trials, Viviscal nourish your hair from the inside out allowing you to feel the difference. 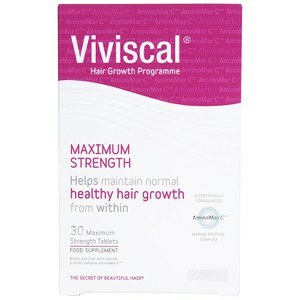 Viviscal Maximum Strength Supplements are specially formulated dietary vitamins that work to nourish and hydrate thin, lacklustre hair. 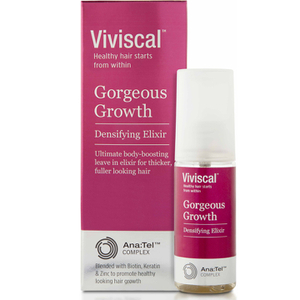 Working from the inside, this unique vitamin complex promotes new and existing hair growth from within. 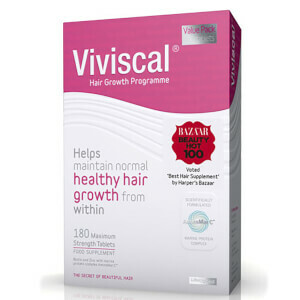 Enriched with a patented Marine Complex; AminoMar, Viviscal Maximum Strength Supplements provide the essential nutrients you need to protect and nourish you hair through its natural growth cycle. 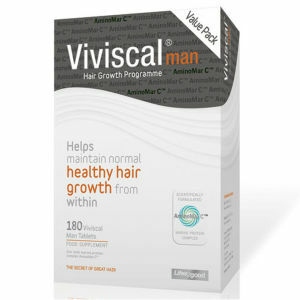 Viviscal Man 1 Month Supply is a natural food supplement that works to promote existing hair growth for men. 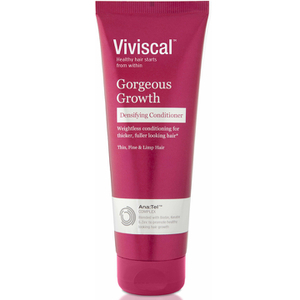 Enriched with Zinc to nourish fine hair and Viviscal patented AminoMar; a rich compound rich in Vitamin C, this unique treatment provides the essential vitamins necessary to promote natural, healthy hair growth. 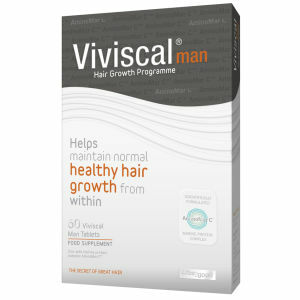 To use, take one tablet twice daily for a minimum of 6 months.